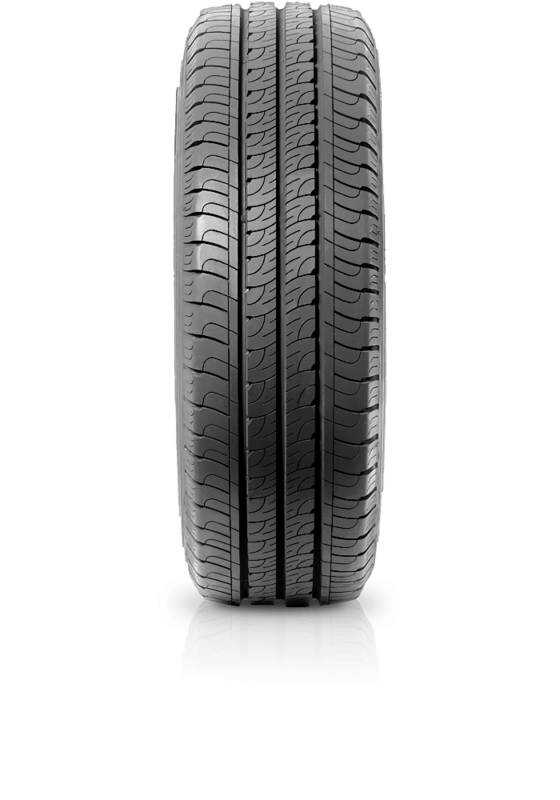 Goodyear Cargo Marathon 2 is designed for applications of commercial vehicles. Goodyear Cargo Marathon 2 is designed for applications of commercial vehicles. The flagship Goodyear Cargo Marathon 2 represents the latest in technology for light trucks, vans and utes. In addition to remarkable mileage, the Cargo Marathon 2 is engineered for superb traction, enhanced durability and excellent on-road handling for a smooth and comfortable ride.